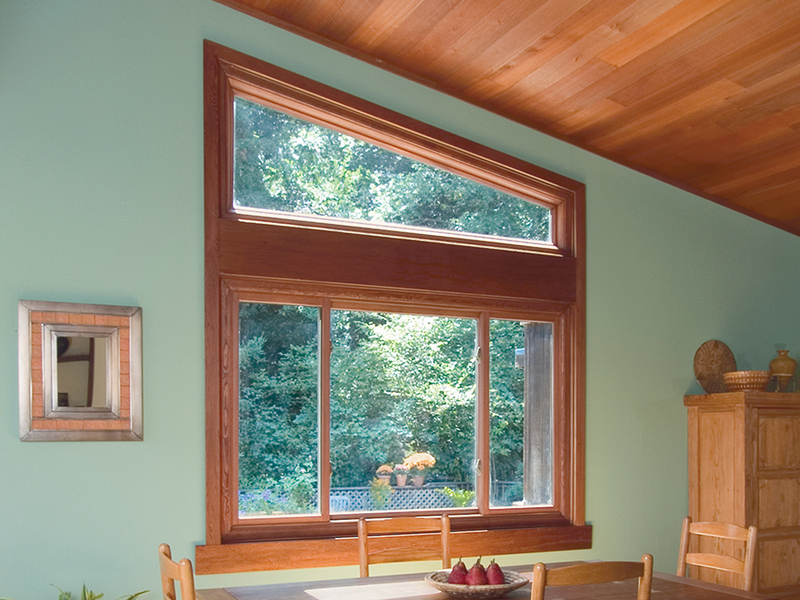 A specialty window is one of the most efficient windows in Renewal by Andersen’s product line because it is fixed and doesn’t open. 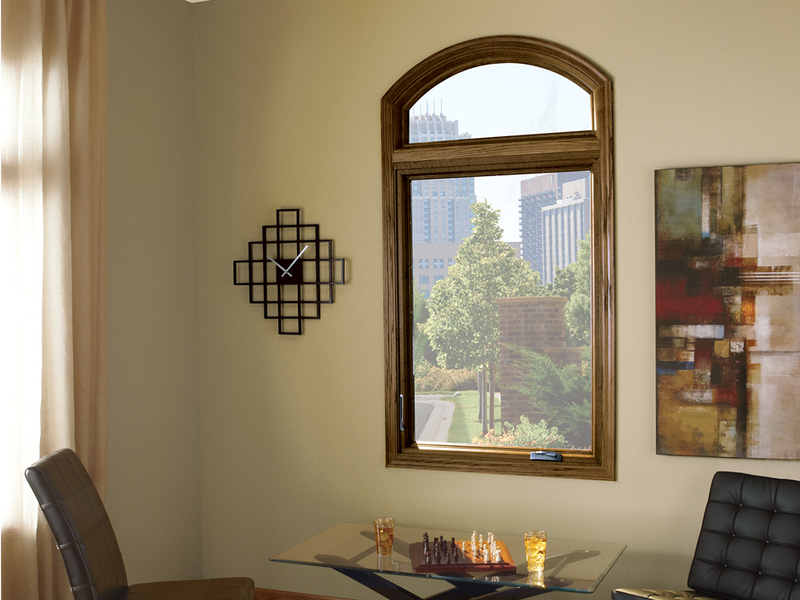 A specialty window is really an accent to your home, it adds a little pop to the aesthetic. 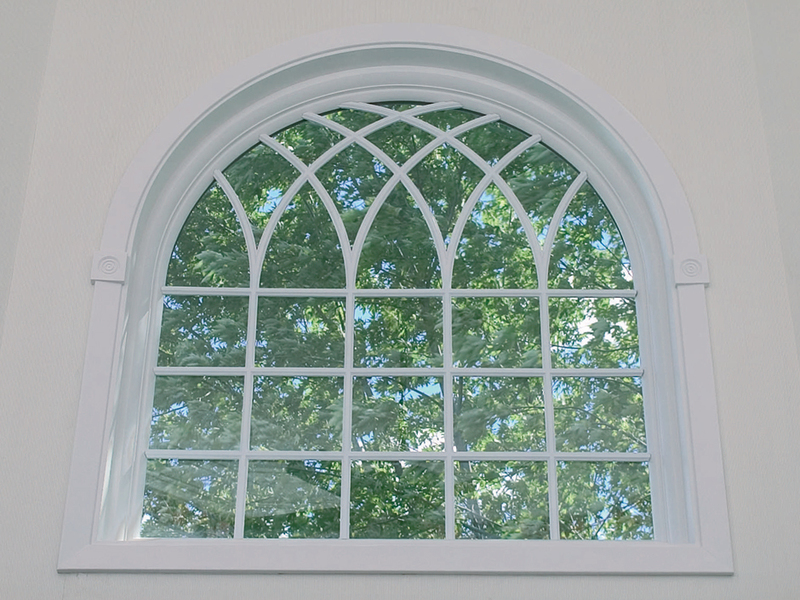 It is often what we would call “fixed” to another window, so there is an opportunity to attach a specialty window or a curved top window to the top of a double hung window or casement window. 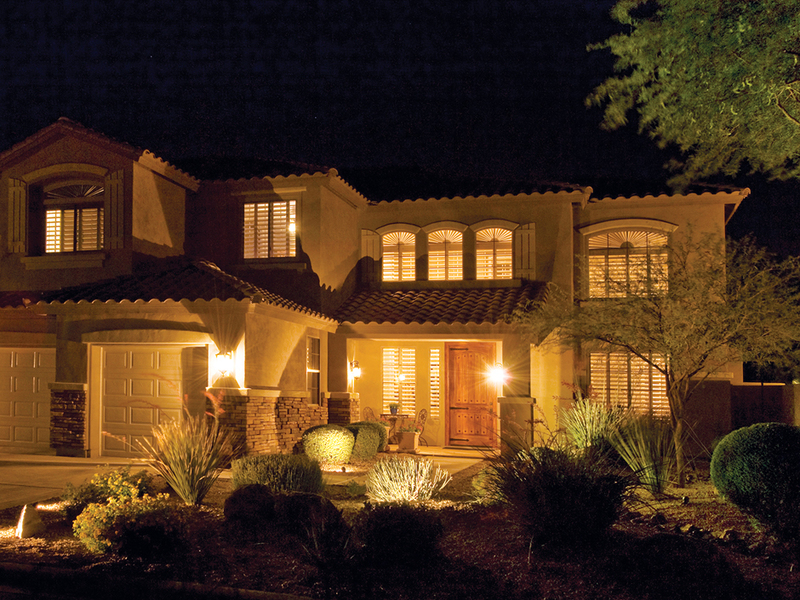 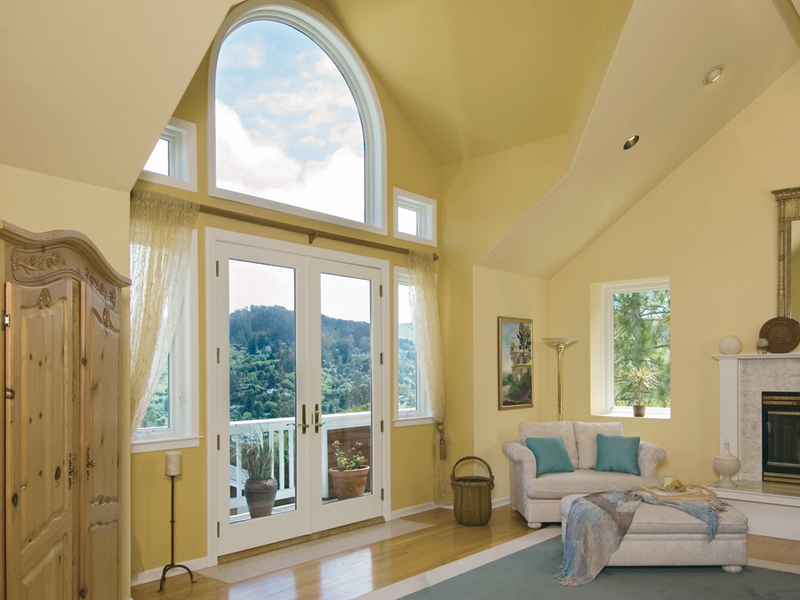 Specialty windows come in a variety of shapes, sizes, colors and interior features. 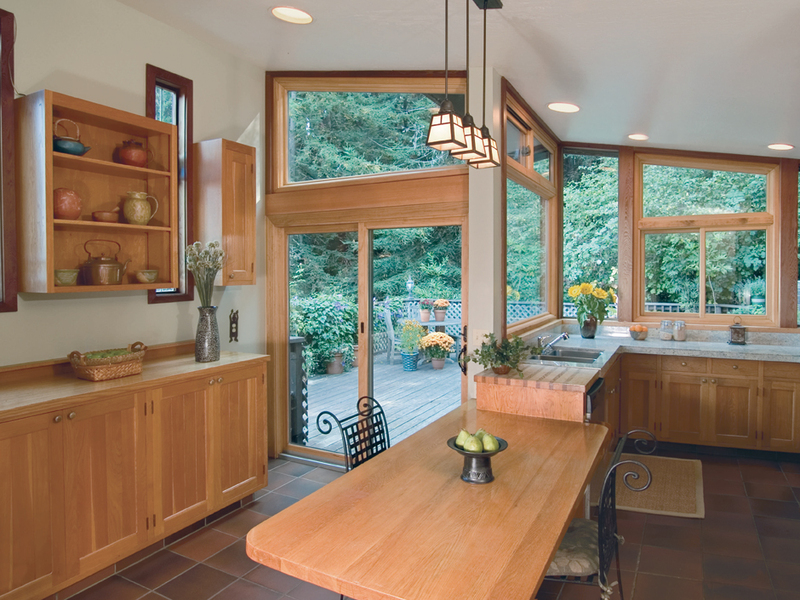 Our specialty window line includes 13 standard configurations, but we can make just about anything you can dream up so just call Renewal by Andersen® for more information in regards to the number of possibilities available for your home in Seattle, WA. 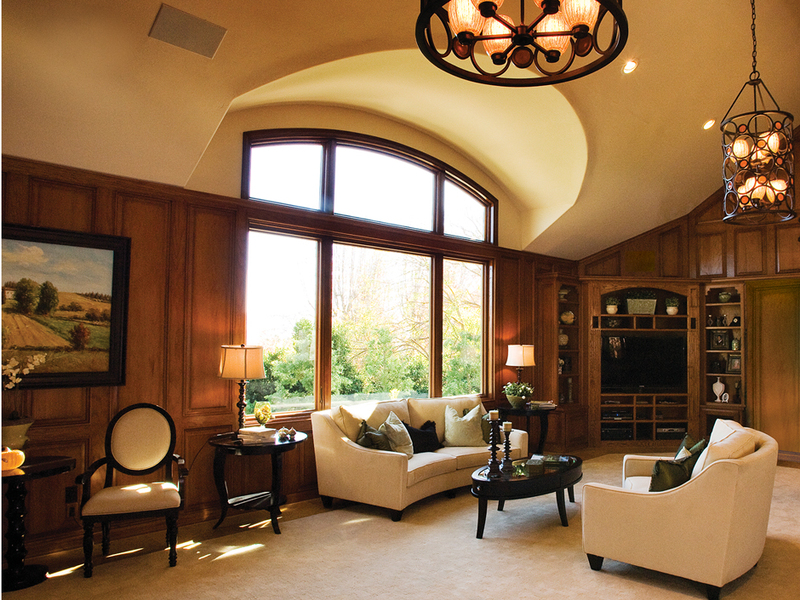 If we have the capabilities to build the ideas or designs that you come up with, we will do our best to build it. 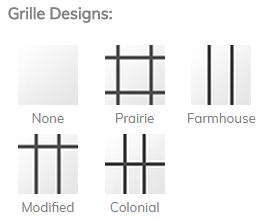 All of our products are built with our composite Fibrex® material which has a solid construction and structure. 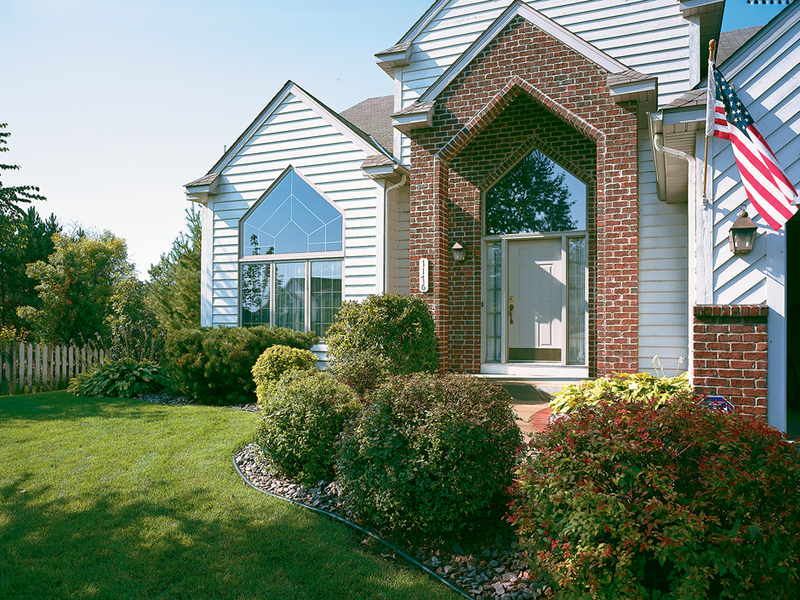 Our featured video for specialty windows provides an overview of this great custom window option for all of those specialty windows. 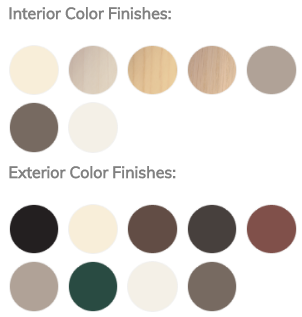 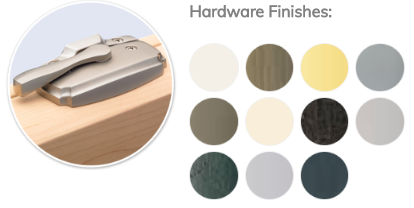 These come in 13 standard configurations and many color options. 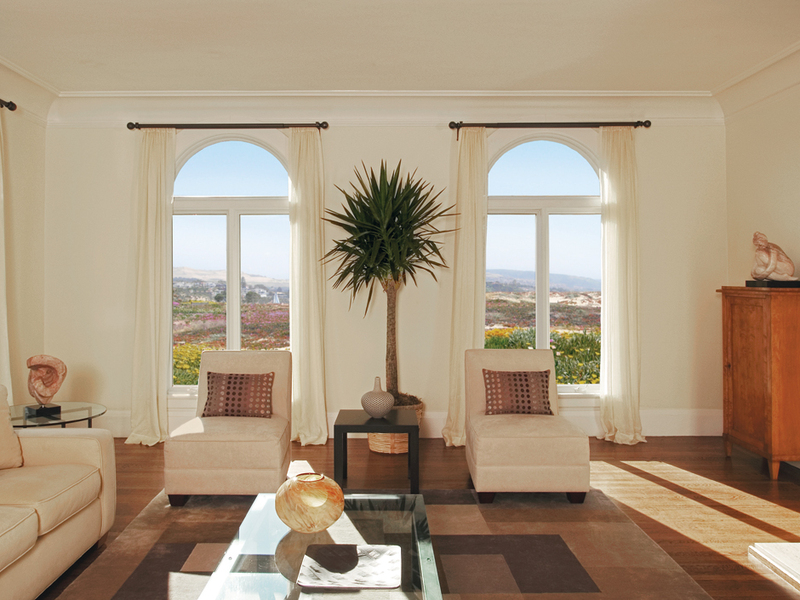 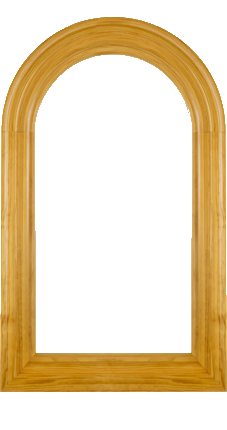 A specialty window is a fixed window that does not open and does not have four square corners.